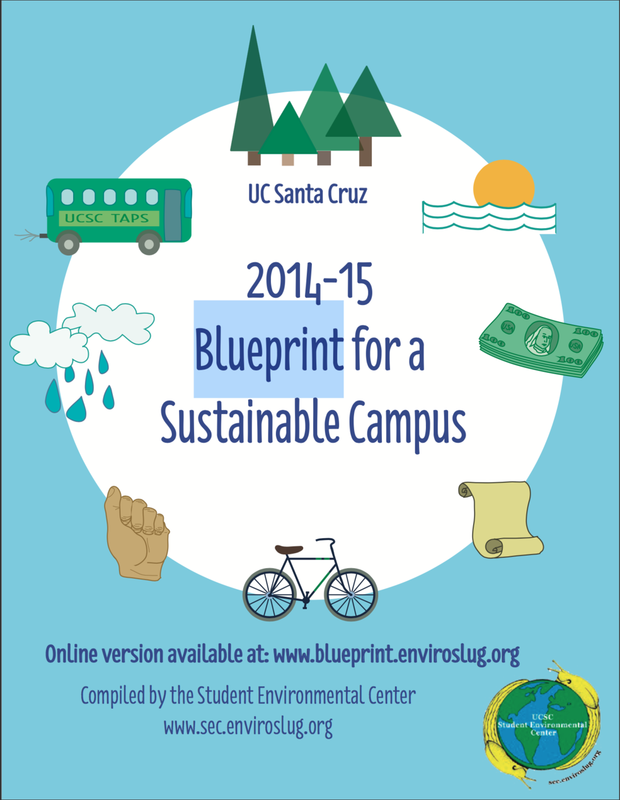 Throughout the years SEC has collaborated with students to create a yearly blueprint for sustainability. Our goal with this is to show what we have been working on as well as to educate the student body as to what they can get involved in. 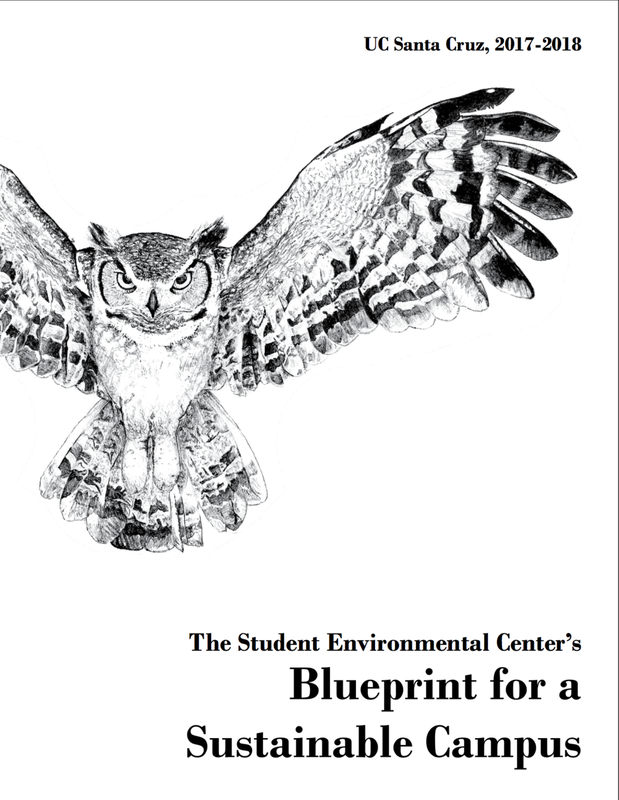 This Blueprint is also accompanied by video which can be found here!